Download the handout for Challenge 07. Experiment and share your data! 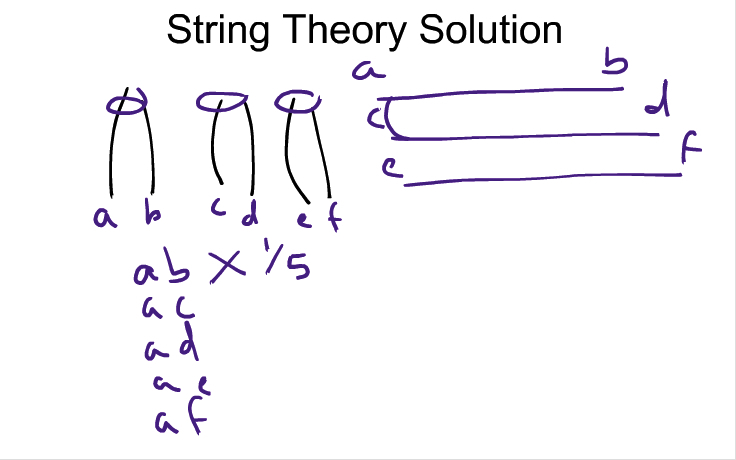 Try the String Theory probability experiment with a partner and share your data with us. We'll add your results to the table below!